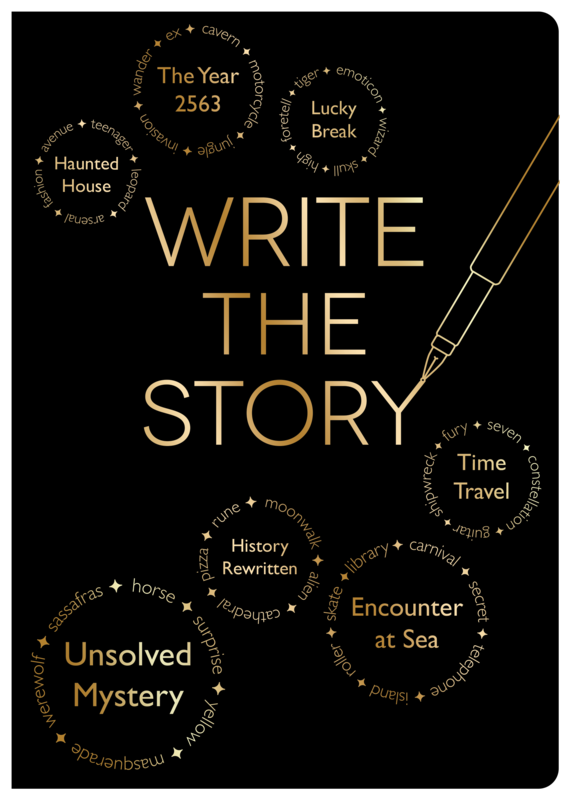 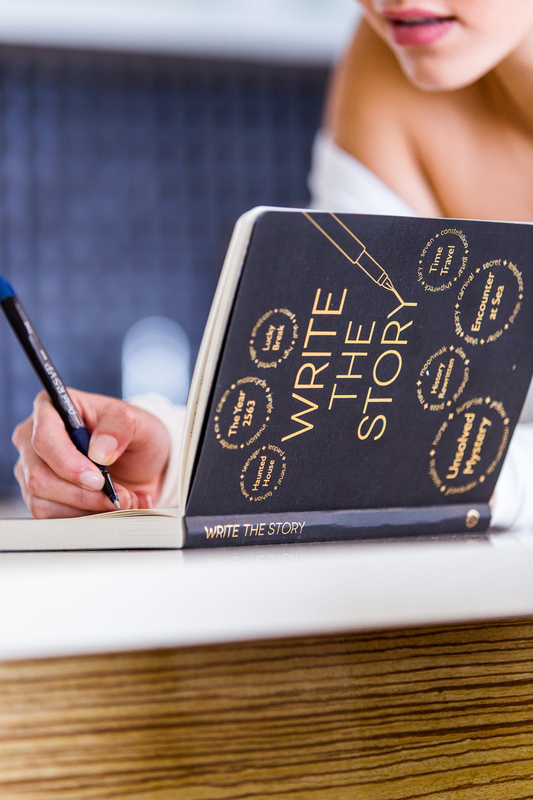 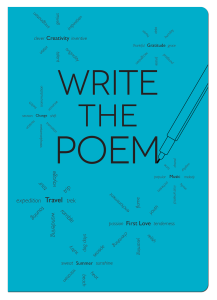 Do you have what it takes to take the “Write The Story” challenge? 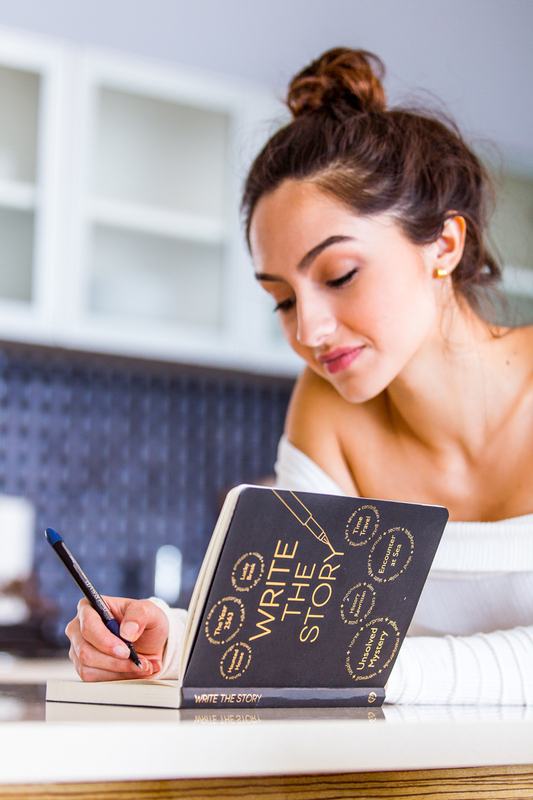 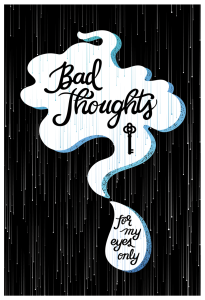 Inside you will find 200 pages to get your left and right brain gears churning! 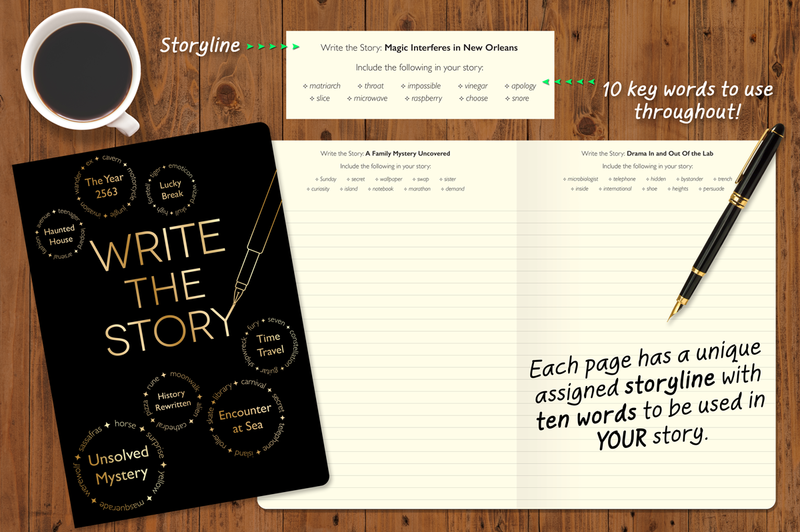 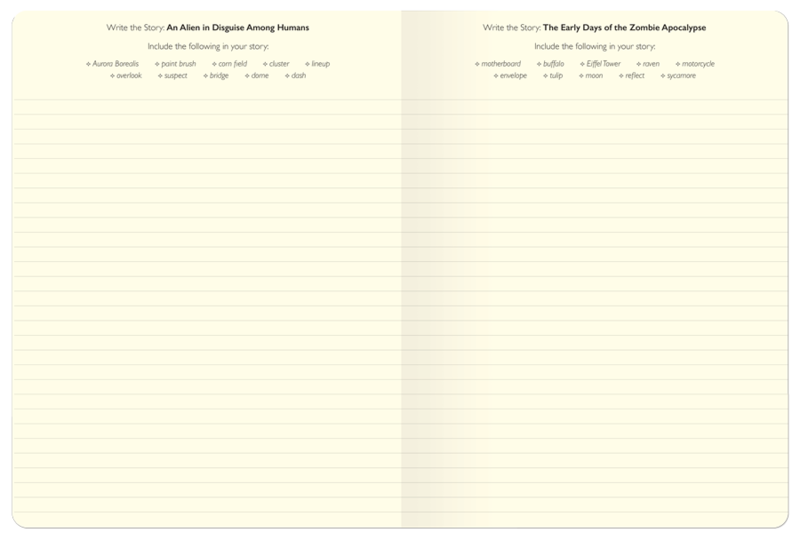 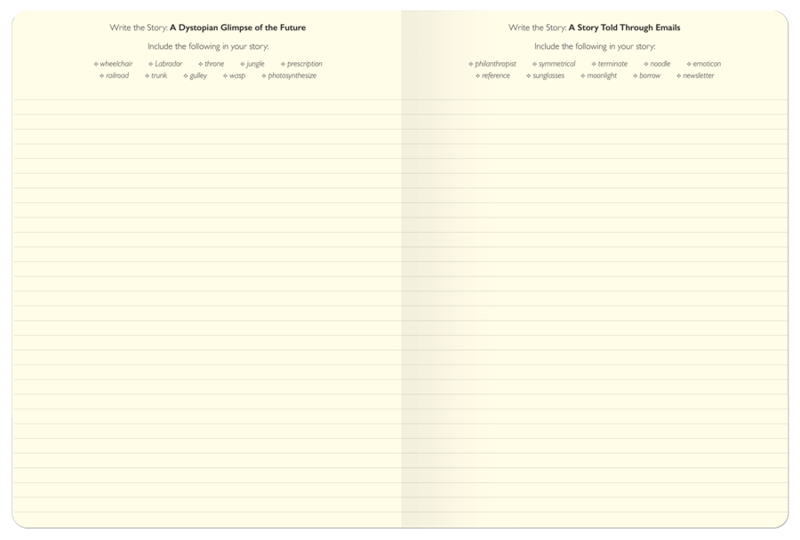 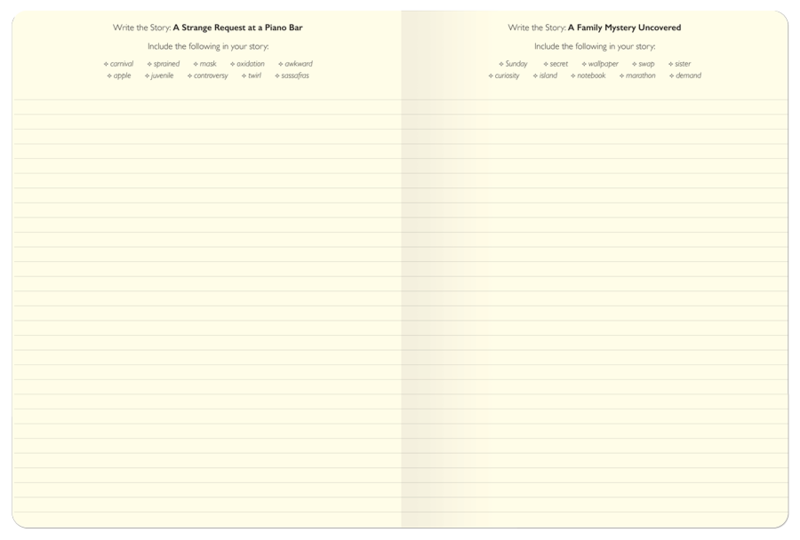 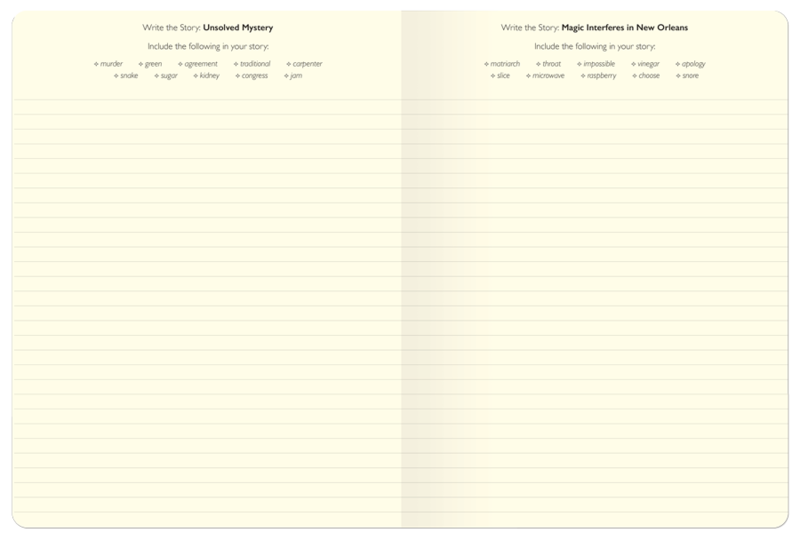 Each page has a unique assigned storyline with ten words to be used in your story. 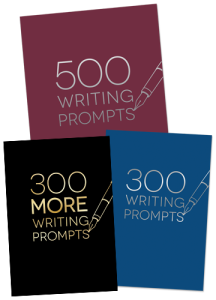 A great way to exercise your imagination and creativity … and in the end, you’ll have a collection of stories all in one place!